Popular TV actress Mahhi Vij, who was recently seen on ‘Khatron Ke Khiladi’, is all set to make a come back on TV after a gap of four years with Colors popular serial ‘Balika Vadhu’. 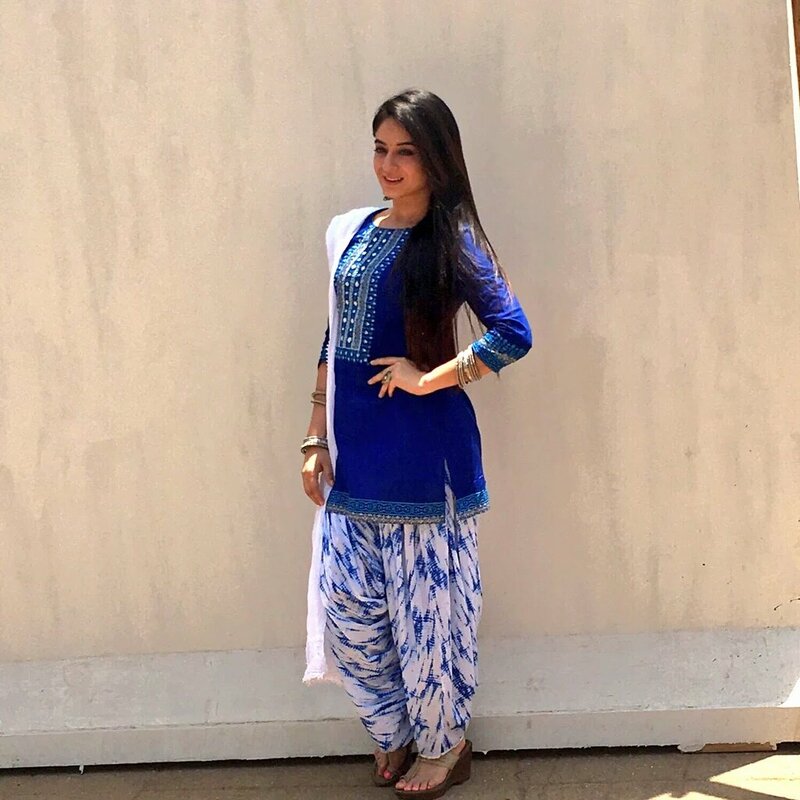 Mahi Vij will essay the role of grown-up Nimboli aka Dr. Nandini after the time leap in Balika Vadhu. Talented actor Avinash Sachdev (Iss Pyaar Ko Kya Naam Doon fame) will also be a part of the show after the leap and the original cast will be wiped out. Cute and goood-looking, Ruslaan Mumtaz, who was last seen in ‘Jee Le Zara’ on Sony TV too will be seen as main lead in Balika Vadhu. The new chapter of Balika Vadhu will begin from 25 April 2016. Naagin Spoilers – Ritik finds out truth, Shivanya to die?